As part of the TECTONIC outreach programme, The Moving Museum is collaborating with The Pavilion Downtown Dubai to host weekly film screenings of artists from the TECTONIC show as well as site specific works. 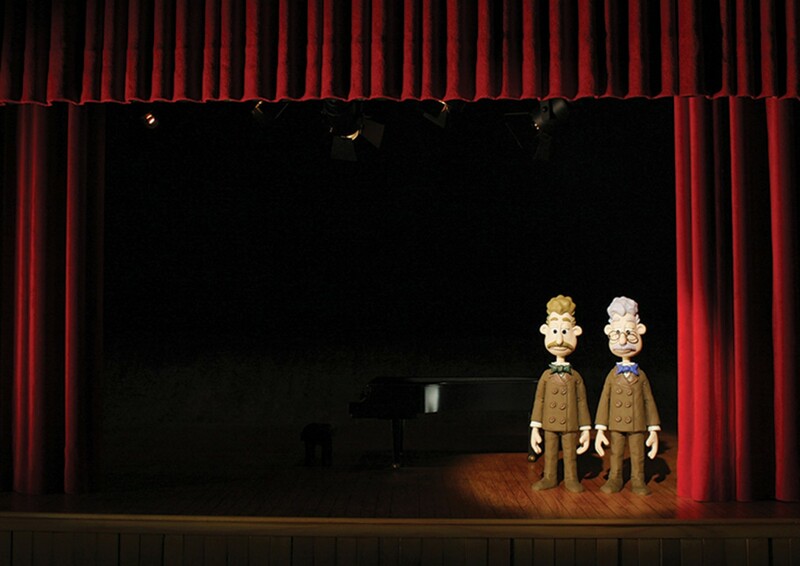 Showcasing Ryan Gander‘s As It Presents Itself, a video work that exploits the medium of Plasticine animation. Liz Magic Laser will screen the documentation of her performance I Feel Your Pain originally produced by Performa in New York. We will also have Jeremy Deller’s stack of 2000 English posters from his work ‘Folksong’ which should be taken for free by the public.